Symptoms of traumatic brain injuries range from mental and physical fatigue, to slurred speech, headaches, nausea, and unconsciousness. Emergency department visits caused by traumatic brain injuries (TBIs) was estimated to reach 1.36 million between 2002 and 2006; with 275,000 of those progressing to hospitalizations, according to statistics published by the Centers of Disease Control and Prevention. 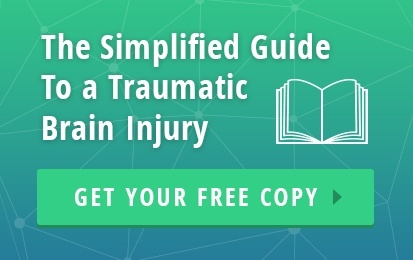 A TBI is caused by a knock, bump or blow to the head, or a penetrating injury which interrupts the normal functioning of the brain. This would include road traffic accidents, sporting injuries, or acts of violence. 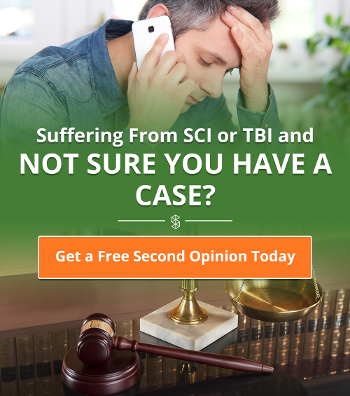 An acquired brain injury (ABI) is more broad, encompassing TBIs, but also circumstances in which internal infections and other disruptions occur to the brain, such as meningitis or a stroke. When suspecting someone is suffering from a brain injury, you may find they exhibit one or more of the below symptoms. These symptoms may be expected following a trauma or accident. 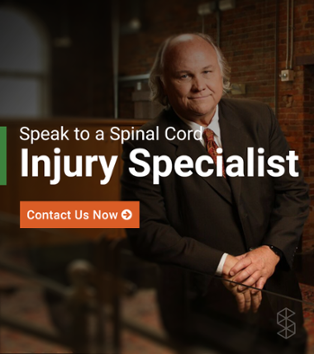 However, if the injury is due to an ABI and the disruption to the brain is not visible, it may not be readily apparent that a brain injury is present, making the symptoms all the more important as warning signs. These will be regarding the physical state of a person. These symptoms refer to the injured individual’s ability to think and process information cognitively. These relate to the way an individual perceives things and situations. These are based more on somebody's behaviour post-injury. What should you do if you believe someone is suffering from a brain injury? Not every person who bumps their head will necessarily have caused themselves a brain injury, but as soon as any symptoms occur, it's time to get help. If there is any question at all as to the severity of the injury, please contact a medical official immediately to assess the situation. Time is of the essence in the case of any traumatic brain injury. If you have witnessed somebody in an accident which has left them with an injury to the head, call emergency services immediately. Although someone may not experience many symptoms of a brain injury straight away, does not mean they are not suffering from a serious head injury. Ask the injured person to rest. Don't force any movement unless it is to remove them from a dangerous situation. If the injury isn't a penetrative one, you should apply a cold compress to the injury (such as ice in a towel or bag of frozen vegetables). Be wary of anyone who has bumped their head in regards to their physical and mental well-being in the hours following. Some symptoms may be later onset, and this does not mean the injury is any less severe.